Director NOVIT Ltd. 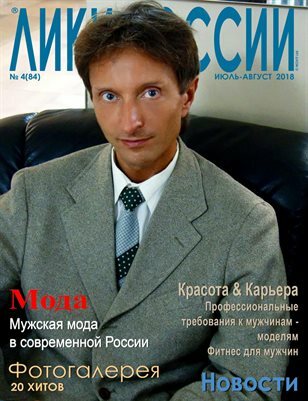 The editor-in-chief "Images of Russia"(TM) //Лики России(R)\\. Modelling business. A vocational school of models. 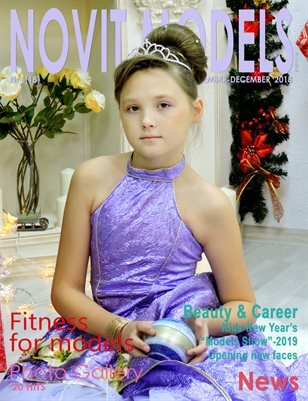 Advertising a photo and a video shooting, art a photo and a video shooting, manufacturing of musical slide shows, films, clips. Manufacturing of a portfolio for models, working out design of breadboard models for catalogues, books, albums, advertising leaflets, posters, banners. 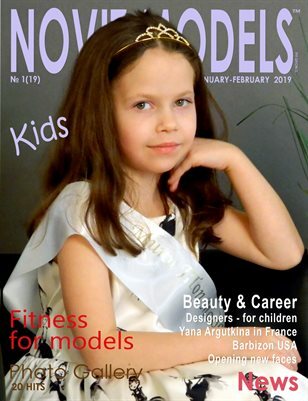 CALENDARS : NOVIT MODELS KIDS™ 2019. 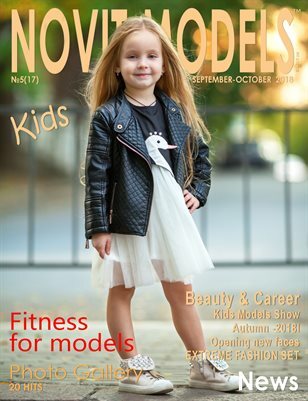 CALENDARS : Calendar "NOVIT MODELS KIDS" 2019. CALENDARS : Calendar "Art photo" for 2018. Vinnik Anastasiya. 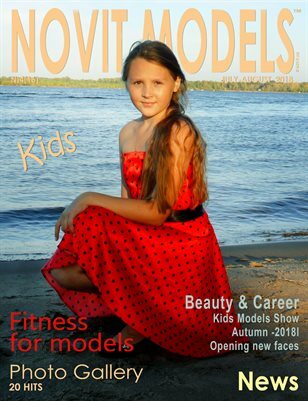 CALENDAR for 2018 with pictures by Nastia Vinnik - model from the model agency "Images of Russia”™. 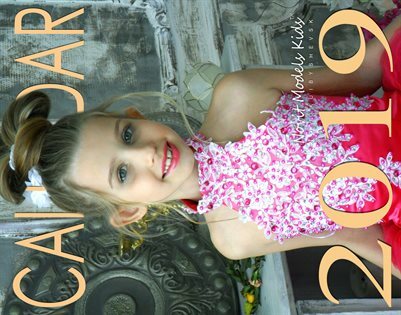 CALENDARS : Calendar for 2018. Vinnik Anastasiya. 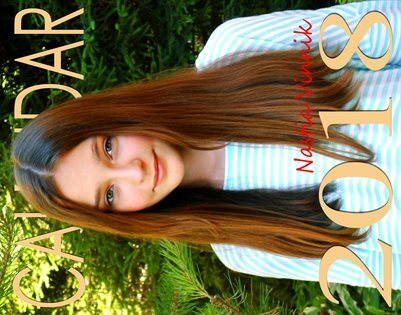 Calendars for 2018: CALENDAR for 2018 by Kristina Shishova. Collection: Model's posters. 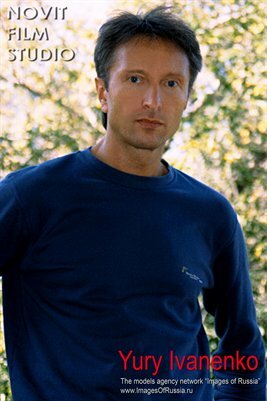 Yury Ivanenko. 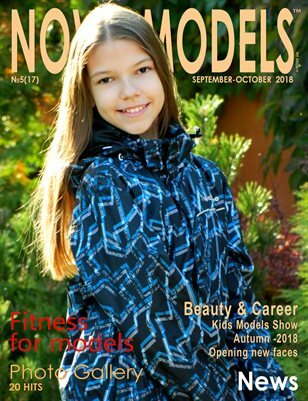 Model's poster. Yury Ivanenko from the model agency "Images of Russia"™. Poster with picture of russian model in national costume of collection "Brilliant war". 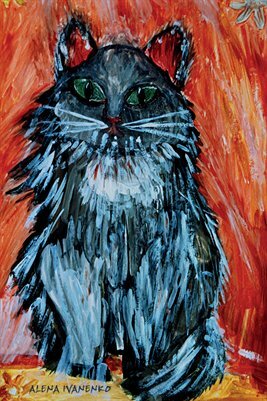 Design - Cherkashina Svetlana (Russia). 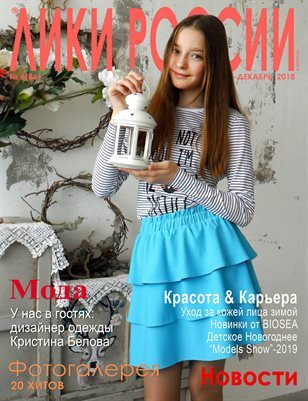 Poster with picture of russian model in national costume of collection "National crafts". 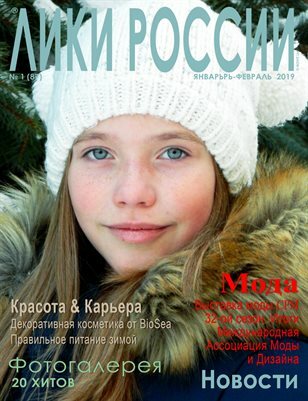 Design - Cherkashina Svetlana (Russia). Collection: Model's posters. 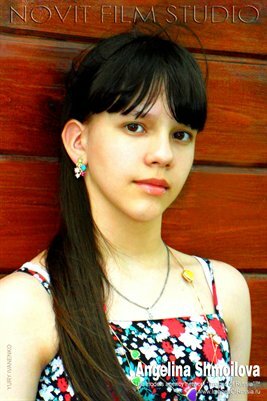 Shmoilova Angelina.